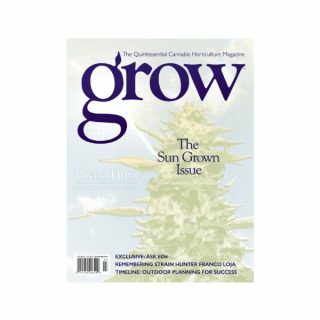 The very first cannabis magazine to have a photochromic cover! 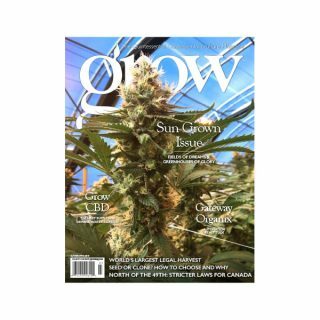 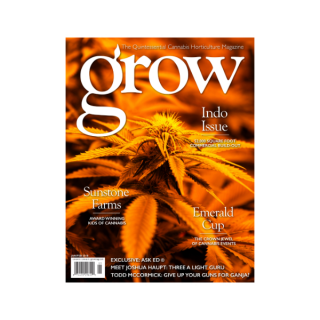 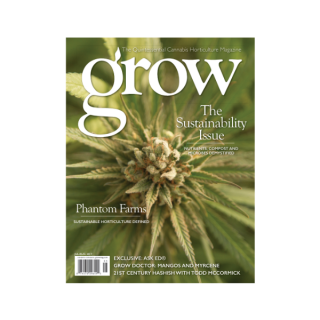 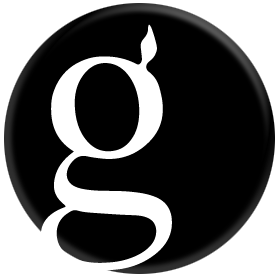 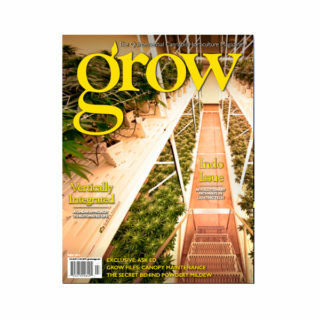 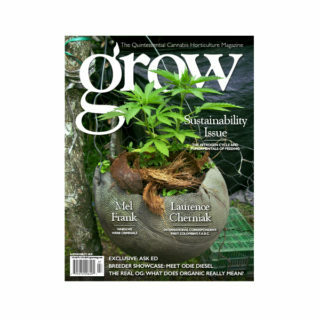 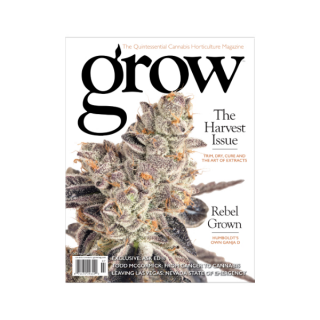 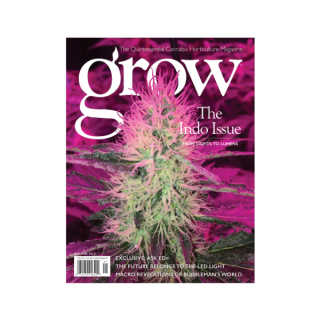 Grow Magazine’s Sun Grown Issue ’17 was an instant hit and collectors item! Our cover image only appears when you take it in the sunshine or under a UV light… paying tribute to all the sun growers and greenhouse gardeners. 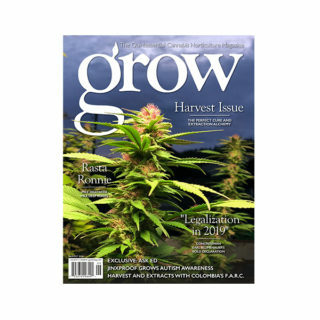 In this Special Edition of Grow Magazine, we discuss Outdoor Planning and take a moment to remember Strain Hunter Franco Loja. 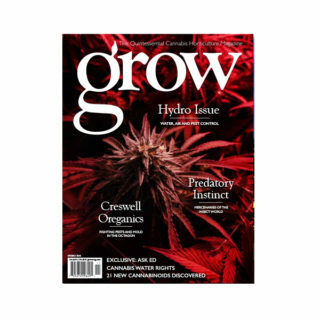 Of course the Grow Chronicles are always fire, including strains like Northwest Coffee, Cherry Skunk, Green Crack, Cookie Monster, Chem Sour, and more! 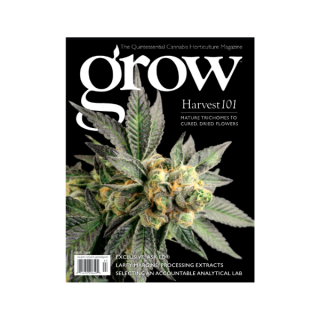 Share in the celebration at Bob Marley’s Earthstrong in Bubbleman’s World, and gain a wealth of knowledge from the Grow Files “pro-tips” section.